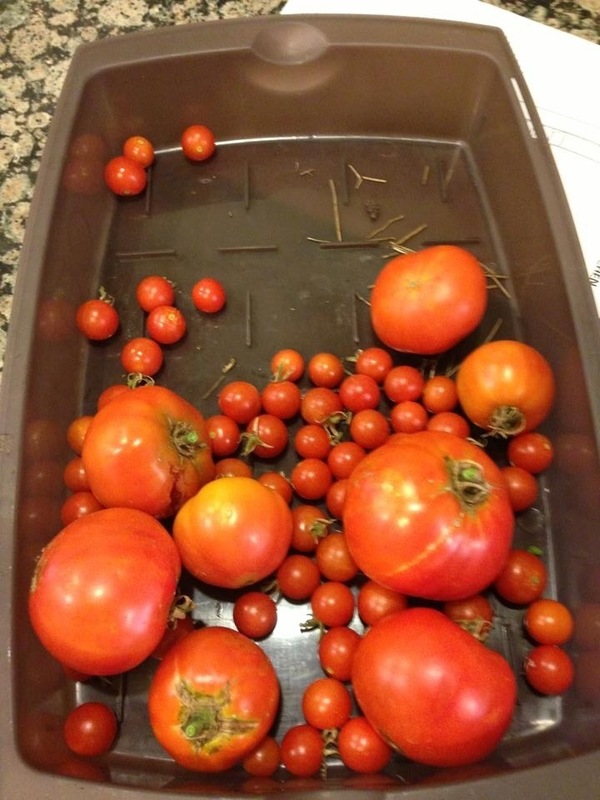 This entry was posted in So and tagged bruce, business travel, food, garden, gardening, Julie Petroski, tomatoes. Bookmark the permalink. I LOVE tomato sandwiches, but only with tomatos from someone’s garden. Store bought have no taste. My cleaning ‘s are perfect for sandwiches. I also love gazpacho. Gazpacho! I forgot about that! An excellent idea for the weekend. I like mine on a patio in Madrid or Barcelona, but Dallas will do. Ahhh, that would be extra nice. But anywhere is fine. All you need is a nice warm evening, a patio and a pitcher of sangria.